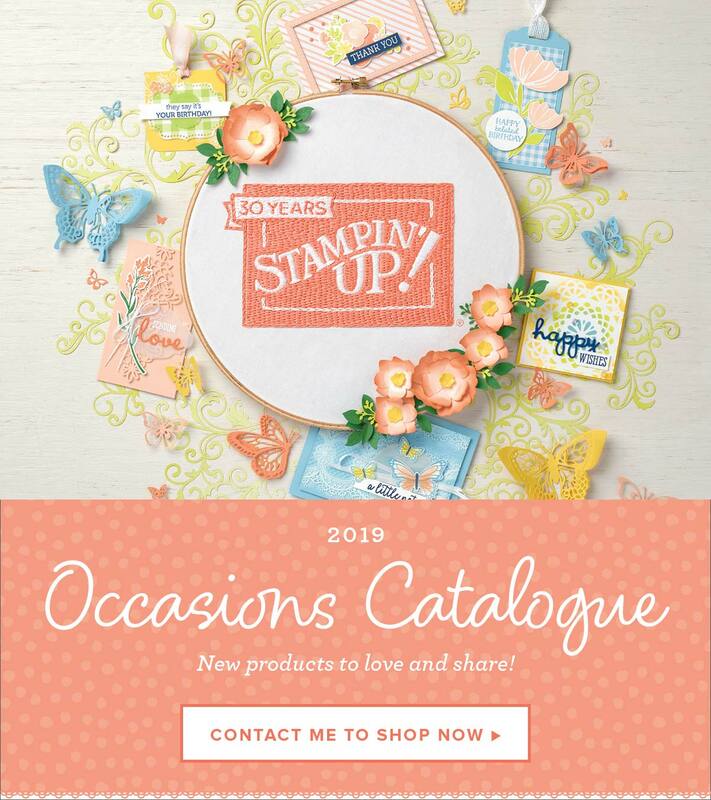 Stampin’ Up!® Demonstrator Karen Robinson | You're the best, Dad! Today I have a card to share that finishes off the Father's Day set I started last week. I really love how this little group turned out, I wasn't planning on creating a set of projects, it just sort of happened and now I have some… Continue reading You’re the best, Dad! Father’s Day fun – milk carton yum! Stampin’ Up!® Demonstrator Karen Robinson | Father's Day fun - milk carton yum! Today I have a fun 3D project to share with you and thought as Father's Day is just around the corner I'd make something special for the dads. Treats are a firm favourite in our house so I thought I'd start with… Continue reading Father’s Day fun – milk carton yum!